The silicone-free and coating-compatible synchronous belt PowerPainTTM (see Gates manufacturer`s declaration (11.01.2017) / Gates test method arrangement TM 013 following the VW test specification 03.10.7) was developed especially for use in coating systems in which freshly coated products must not become contaminated, making it perfect for use in both the automobile industry and the manufacture of household appliances. 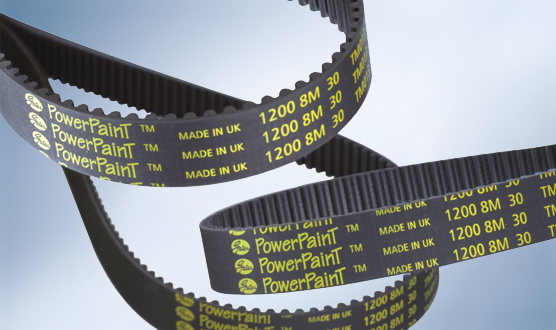 Extremely carefully executed production steps, perfected material technology and strict quality control of the drive belts before dispatch ensure that the PowerPainTTM synchronous belt passes the demanding tests of the automobile industry. The silicone-free drive belt will also impress you due to its high positioning precision, optimum efficiency and extremely good flexural properties. 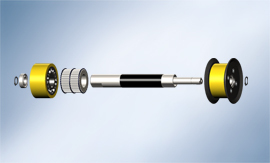 The favourable load distribution of the curved tooth system ensures a high degree of power transfer. The PowerPainTTM synchronous belt works problem-free on fixed axial spacing, without elongation and with a long service life. Unlike with chains, the silicone-free drive belt from Walther Flender does not require lubrication. This makes the belt maintenance-free, and also significantly reduces the risk of contamination. An optimum belt selection can never be made across the board; it must be based on the individual requirements of the application in question. 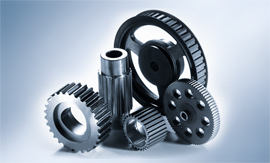 If a specific drive belt that is adapted perfectly to the timing belt pulley is selected, the efficiency of both the timing belt drive and the entire drive train is improved. 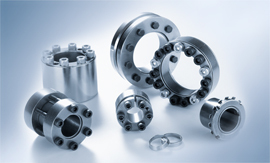 Our application technicians will be happy to advise you in the selection of the right synchronous belt for your requirements. Just come and talk to us!